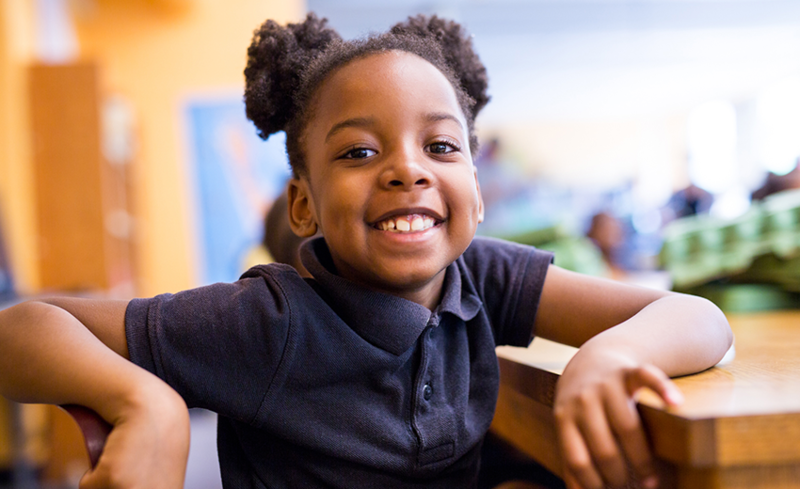 Fit to Learn offers teachers and principals resources to help prioritize health and wellness in the classroom and throughout the school by making healthy habits a routine part of how kids learn. Research documents what educators know: Healthy students are better prepared to learn. Boosting physical activity, nutrition education and other aspects of student wellness can increase academic achievement and reduce absenteeism. For this reason and many more, we created Fit to Learn. Fit to Learn is an innovative professional development program for educators. It provides practical methods for making health and wellness a regular part of the school experience while meeting academic standards in math, reading, science, social studies, art, music and more. 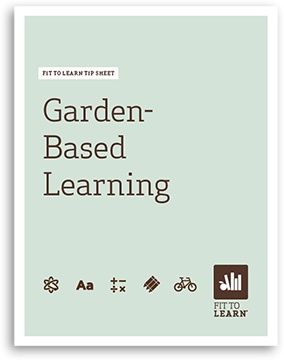 Just as important, Fit to Learn is about having fun and developing lifelong skills. We offered workshops to teachers in Chicago from 2010 to 2018. Since 2006, schools across the country have been required to adopt and implement wellness policies. These policies guide schools’ efforts to promote healthy eating and physical activity, support student learning and help address our nation’s obesity epidemic. Fit to Learn resources provide teachers with the knowledge and skills to implement a number of key provisions of these policies. Fit to Learn teachers receive time-tested tools and techniques to create a classroom environment that seamlessly incorporates health and wellness. Teachers are also equipped with the skills and materials to share this health-promoting approach with others in their school. 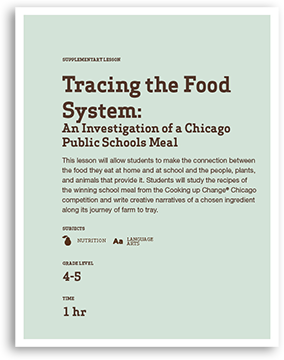 We created Fit to Learn with extensive input from Chicago Public Schools (CPS) teachers and principals as well as academic leaders with expertise in nutrition, fitness and child development. It’s informed by both peer-reviewed research and hours of real-life classroom observations. Teachers know that modeling healthy behavior is one of the most powerful ways to send a message to their students about wellness. That’s why Fit to Learn supports teachers in setting and achieving their own wellness goals. In one school, teachers and students used pedometers to track and increase their daily steps. “It’s not just for the students. It’s for the whole teachers and staff,” said Dale Grandys of Banneker Elementary in Chicago. 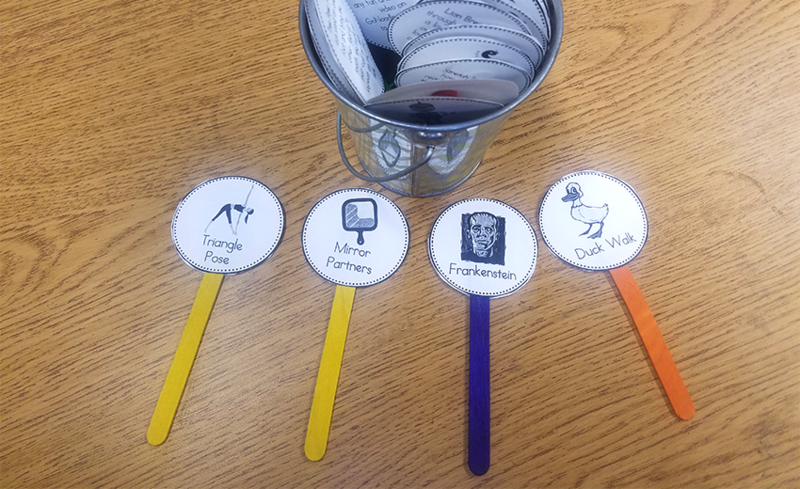 Teachers can review any subject in a fun, active way. For example, younger students may practice counting (by ones, by twos, by fives) while doing jumping jacks. To mark holidays and classroom achievement, set up craft stations and play music in the background. Or host a dance party in your classroom or take the opportunity to make a popular healthy treat such as fruit kebabs. Yoga is a great tool to use in the elementary classroom. Yoga can energize, refocus, redirect or relax students. It can be done with both limited time and space in the classroom. 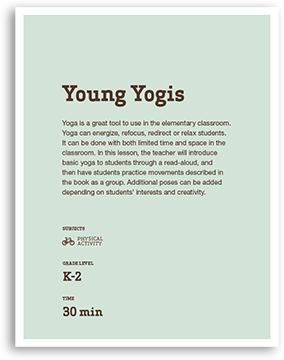 In this lesson, the teacher will introduce basic yoga to students through a read-aloud, and then have students practice movements described in the book as a group. Additional poses can be added depending on students’ interests and creativity. Some of the most important things students can be introduced to at this age are the five food groups. Knowing the five food groups will help students make balanced and healthy choices in what they eat every day. 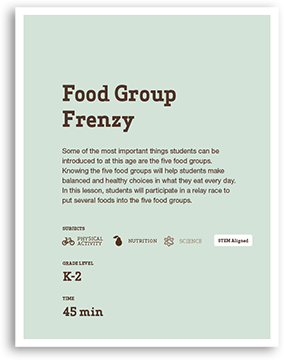 In this lesson, students will participate in a relay race to put several foods into the five food groups. Taste is a complex sense that influences what we like to eat and our food choices. 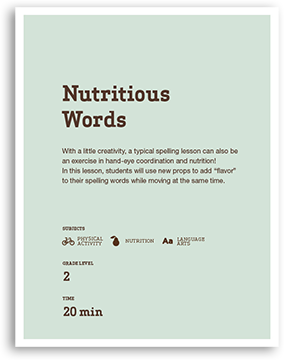 After completing the lesson “Nutritious Words," this activity will help students develop a wider vocabulary and increased writing ability around food tastes. 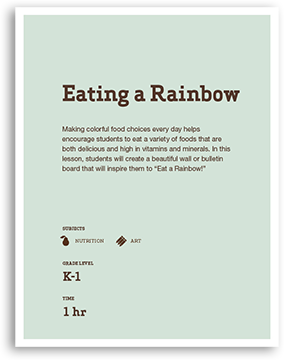 Students will also become mindful eaters, aware of the complexity of different fruits and vegetables and why they might like some more than others. Making healthy food choices is a skill no matter where you live. In this lesson, students learn about foods from other countries, healthy and unhealthy ways to cook foods, and the consequences of unhealthy cooking methods. 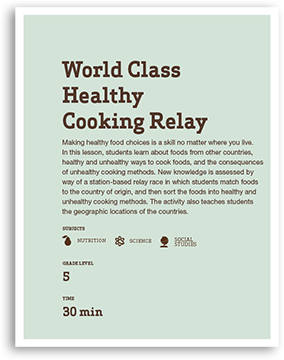 New knowledge is assessed by way of a station-based relay race in which students match foods to the country of origin, and then sort the foods into healthy and unhealthy cooking methods. The activity also teaches students the geographic locations of the countries. Fruits and vegetables contain vitamins, minerals, and antioxidants essential for maintaining good health and development in children. 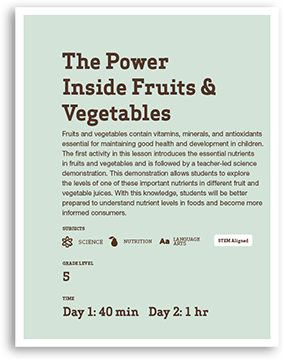 The first activity in this lesson introduces the essential nutrients in fruits and vegetables and is followed by a teacher-led science demonstration. This demonstration allows students to explore the levels of one of these important nutrients in different fruit and vegetable juices. 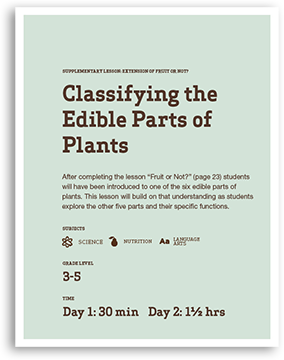 With this knowledge, students will be better prepared to understand nutrient levels in foods and become more informed consumers. MyPlate reminds us to eat a variety of foods each day and to make healthy choices about those foods. 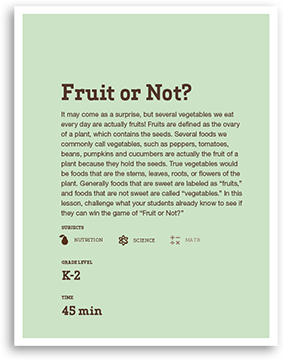 This lesson introduces students to the different food groups and the types of foods in each. 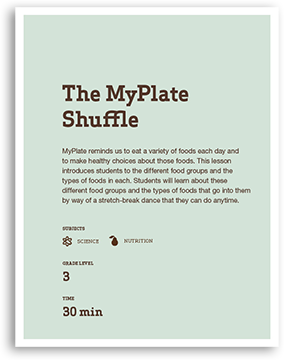 Students will learn about these different food groups and the types of foods that go into them by way of a stretch-break dance that they can do anytime. 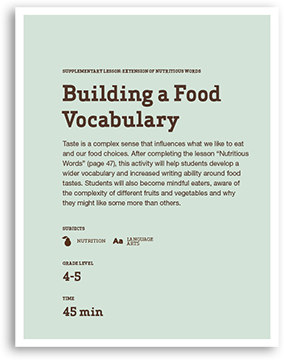 This lesson introduces students to the different food groups and the types of foods in each. Students will also learn why it is important to eat a variety of foods. 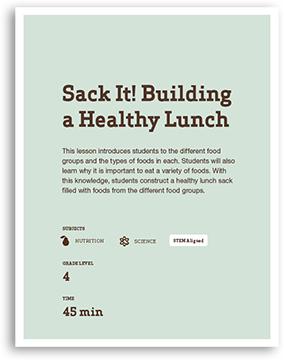 With this knowledge, students construct a healthy lunch sack filled with foods from the different food groups. 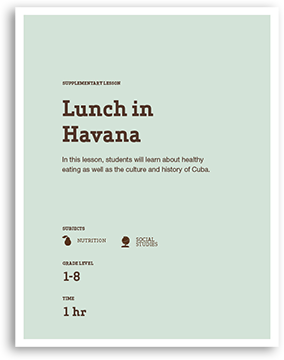 In this lesson, students will learn about healthy eating as well as the culture and history of Cuba. There are many misconceptions surrounding the concept of calories. This lesson will introduce students to the role of calories in healthy living and the management of calorie intake/output in regards to reaching and maintaining a healthy weight. 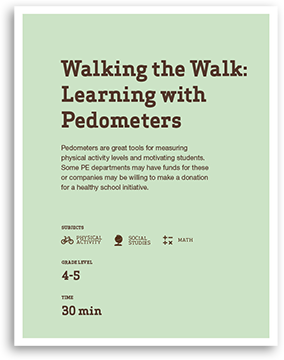 Pedometers are great tools for measuring physical activity levels and motivating students. Some PE departments may have funds for these or companies may be willing to make a donation for a healthy school initiative. Physical activity during the school day helps students focus better in the classroom, increases social skills and encourages an active lifestyle. Activity in the classroom is also a great way to get students’ minds moving. 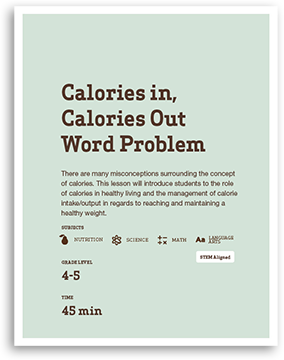 During class time, teachers can integrate physical activity into lessons. 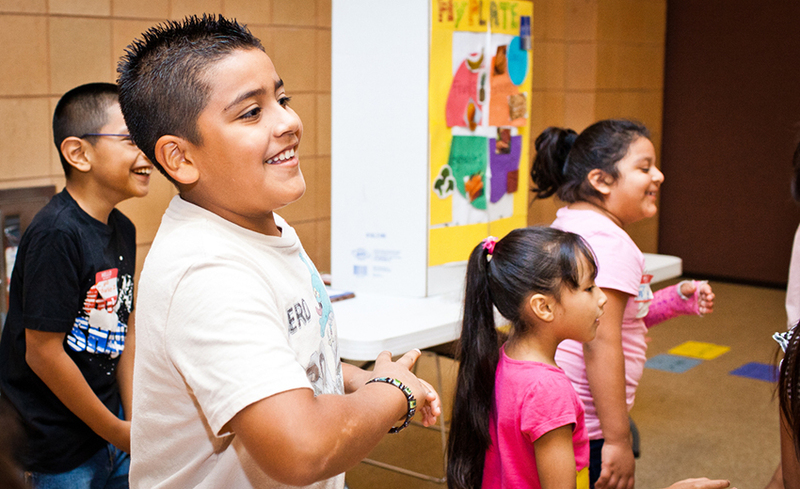 Good nutrition can go far beyond the cafeteria—into the classroom! Nutrition education can be a separate curriculum or it can be woven into existing standards-based curricula. Schools have many options for successfully raising money while keeping school wellness a priority—without relying on sales of unhealthy foods. Learn more about easy ways to hold healthy fundraisers in your school that send consistent, positive messages that wellness really matters. Although individuals within schools can make big strides toward school wellness, real progress takes a great team. Use these tips to create a strong support system for a healthy school environment. A collection of online resources for teachers related to movement in the classroom, nutrition education, creating a culture of health and more. This document from the CDC and SHAPE America describes strategies for planning and providing recess in schools to help increase participation in physical activity and improve academic achievement (e.g., performance, behavior, attention). In-school fundraisers can be problematic nutritionally because, historically, unhealthy foods such as baked goods, candies, and sugary drinks have often been sold as part of these fundraising events. Food-related fundraising is common and has been in existence for many years, though the past decade has brought a variety of changes to the school food landscape. For example, the Smart Snacks school nutrition standards, which went into effect July 2014, define the portions and types of foods and beverages that can be sold outside of school meals on school campuses during the school day. However, these standards also allow states to exempt some fundraisers at which unhealthy foods and beverages may be sold, which has resulted in a patchwork of fundraiser policies and practices nationwide. This booster will help you create a healthy work environment for you and your colleagues by providing free and cost-effective resources including health screenings, gym memberships and motivational strategies. 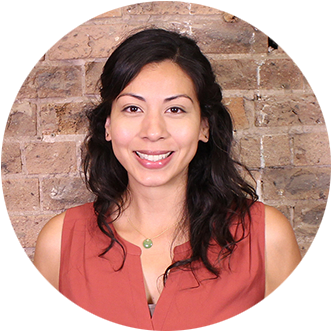 Guest speaker from the CPS Office of Student Health and Wellness will share tips on reading nutrition labels, healthy role modeling and more. A healthy school starts with a healthy staff! A presentation from Chicago Public Schools at our Fit to Learn Worm Composting booster. A tip sheet from our Fit to Learn Worm Composting booster. Teachers should meet at least eight milestones by March 2016. Ideally, teachers will meet four milestones by December 2015 and an additional four milestones by March 2016. Each teacher should attend one full-day Fit to Learn session, participate in at least three booster sessions, practice and share health and wellness ideas with other teachers and participate in HSC’s program evaluation. Providing opportunities for recess during the day increases the likelihood that children will be successful in school and fosters the physical and social development of children. Recess should be a valued and seamless part of the school day that engages all students and requires commitment from all staff. CPS aims to develop physically literate individuals who have the knowledge, skills and confidence for academic success and lifelong health. Physical education is recognized by CPS as a core curricular class that is a foundation for health and academic achievement. The end of the school year often includes celebrating summer and congratulating students on completing the school year. Avoid celebrations concentrated around food and emphasize the fun! Keep in mind that schools cannot serve or sell unhealthy foods or beverages during the school day (including fundraisers, celebrations, and rewards) and no foods may be served during school meal times. A sample letter of communicating a healthy fundraiser to parents, guardians and staff. In an editable Microsoft Word template.